Intellect Walkin Drive In Chennai | Software Developer Jobs | 2nd December 2017. Intellect is going to conduct a Walkin in Chennai for the candidates who had complete B.Tech, B.E, MCA. The Intellect will hire the fresher candidates for Software Developer role. Applicants with good communication skills and Java certification are most welcome. You should prepare hard to get placed in Intellect Careers. Job hunters can scroll down this page for more details about this Intellect Walkin interview. Intellect has clearly mentioned that only 2017 passed outs are eligible to attend for the Intellect Jobs Interview. The candidates who are going to appear for the Intellect Walkin should have all the given qualifications and eligibility otherwise they do not allow you. Before going to attend for the Intellect Interview, practice Intellect Placement Papers to easily crack the examination. These model papers also let you know the difficulty level of the Intellect test. Job hunters who prepare according to the Intellect Test Pattern can clear online aptitude test both analytics and verbal. One more important point is do not forget to carry all the required documents to the interview. You can also check more latest job openings on our page All India Jobs. jquery knowledge is an added advantage. College project in mobile technology is a plus. Intellect is looking to induct high performance technology engineers for the Product Development team. The Engineers should add value to the existing development ecosystem in terms of sharing technical expertise. Should be able to provide solutions to the customer needs. CGPA Criteria: 10th & 12th – 70% , and Degree 70 % / 7.0 CGPA & Above and 2017 Passed out only. 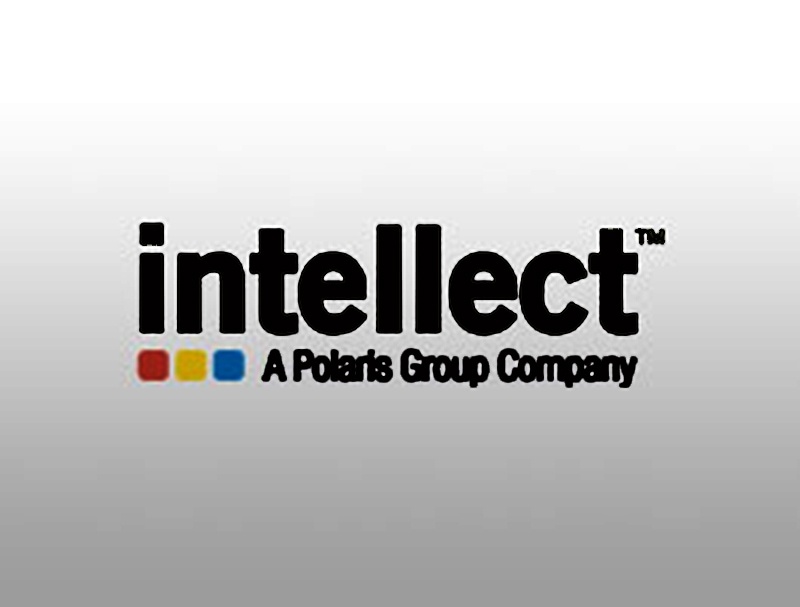 Intellect Design Arena Ltd is a global leader in Financial Technology for Banking, Insurance and other Financial Services. A uniquely focused Products business, the $136 million Intellect Design Arena, is a specialist in applying true Digital Technologies and designing advanced technology products for global financial platforms. Across global consumer banking (iGCB), Central Banking, Risk, Treasury & Markets (iRTM), Global Transaction Banking (iGTB) and Insurance (Intellect SEEC), Intellect provides full spectrum, fully integrated products that run in over 200 financial institutions, across 30 countries. Intellect is the brand progressive financial institutions rely on for transformation initiatives with over 4000 solution architects, domain, and technology specialists, backed with over 25 years of deep domain expertise. Our aggressively customer centrist design philosophy has enabled the engineering of agile holistic digital solutions, with full life cycle ennoblement and industry-leading performance assurances. 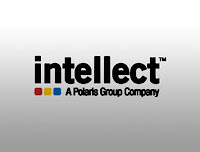 Intellect is hiring freshers for the role of the software developer. The candidates who are interested and eligible can attend for this Intellect Walkin Recruitment on the mentioned dates with the necessary documents. You can go through the below sections to know more details about this walkin. The candidates who want to get the job in Intellect should attend for the below given selection rounds conducted by the recruitment team of Intellect. Opp to: Gokulam Sabari Hotel. We hope that the given information about Intellect Walkin Drive is useful for your job search. If you do not find this job is suited for you, do not worry we have latest fresher jobs, it jobs, etc on our site. Keep visiting our website www.allindiajobs.in for more job updates.